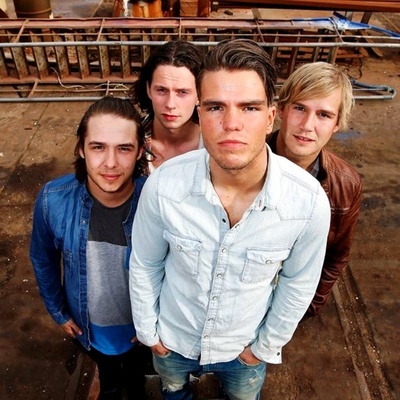 Kaleo is an Icelandic rock band, formed in 2012. The band consists of Jökull Júlíusson (vocals and guitar), Davíð Antonsson (percussion and vocals), Daníel Ægir Kristjánsson (bass guitar), and Rubin Pollock (guitar and vocals). Kaleo has released two studio albums, Kaleo (2013) and A/B (2016), as well as an EP, Glasshouse (2013).